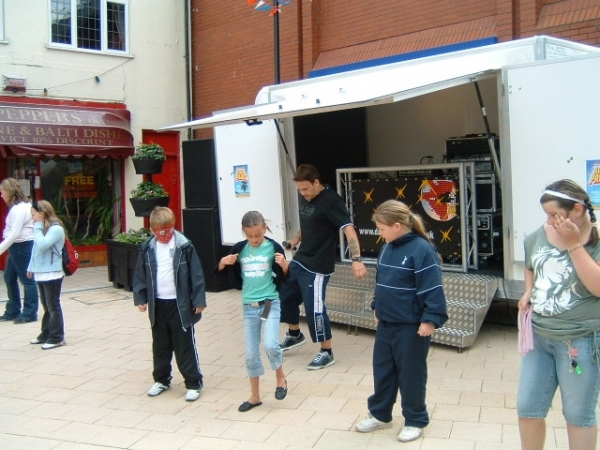 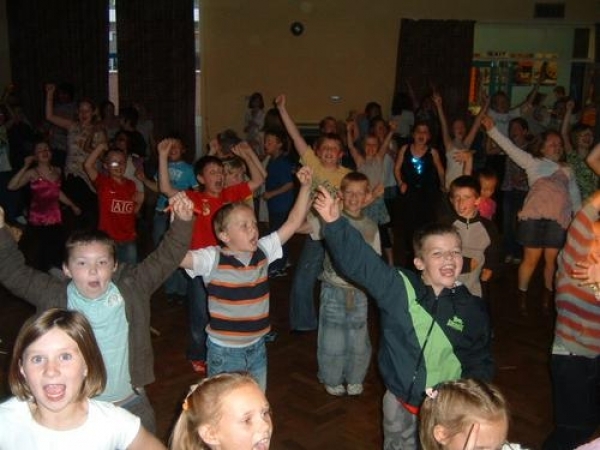 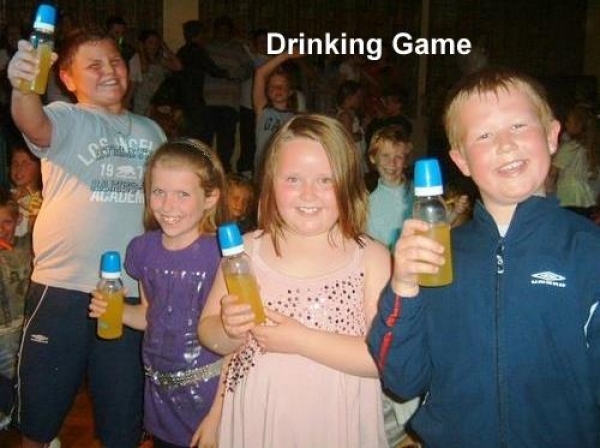 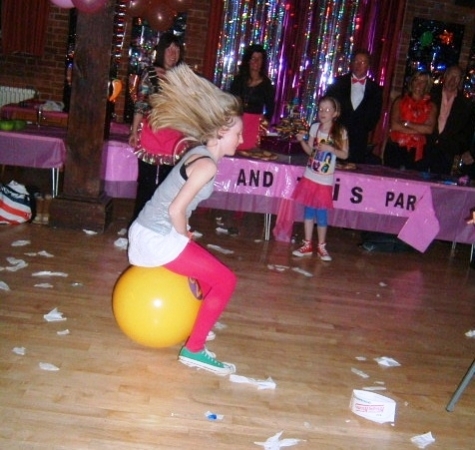 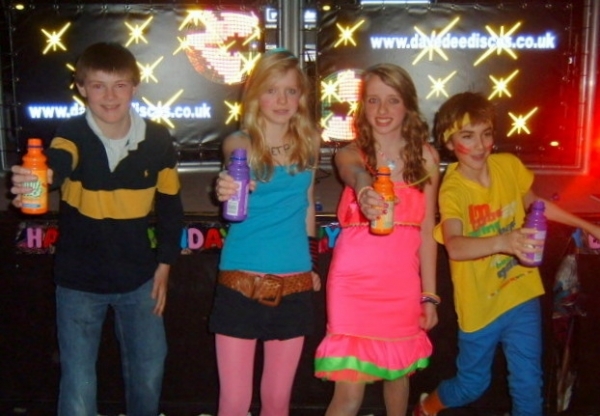 Dave Dee children’s discos Cannock will turn your children's party into the talk of the playground. 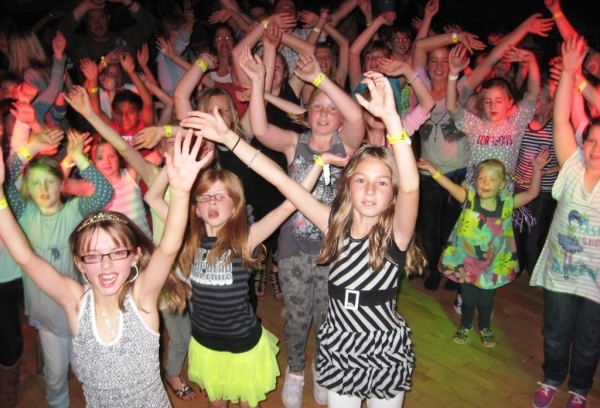 Our Children’s DJ’s have a wealth of experience in the field of children's entertainment and children's mobile discos in and around the Cannock area ensuring the highest possible standards and a success guarantee every time we provide a disco. 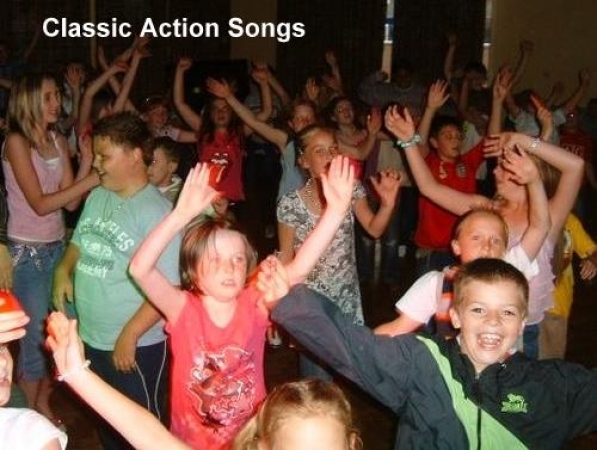 Or read our fantastic five star reviews here, from the moment you pick up the phone and talk to us on 07976 752 178 our enthusiasm will shine through. 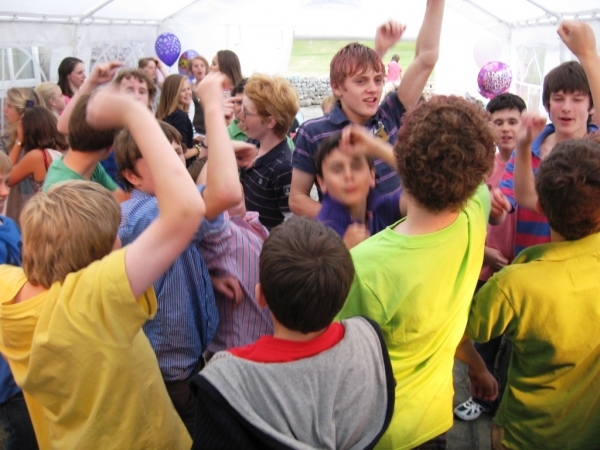 Once booked our jaw-dropping children’s parties are all about fun, music, imaginative and energetic games, more music, competitions and prizes! 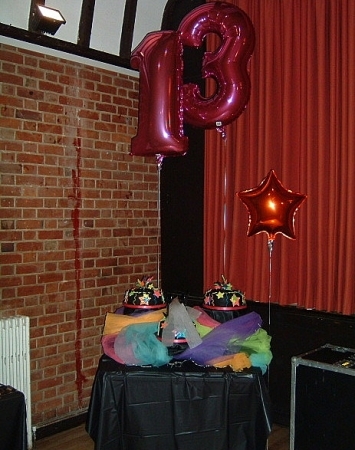 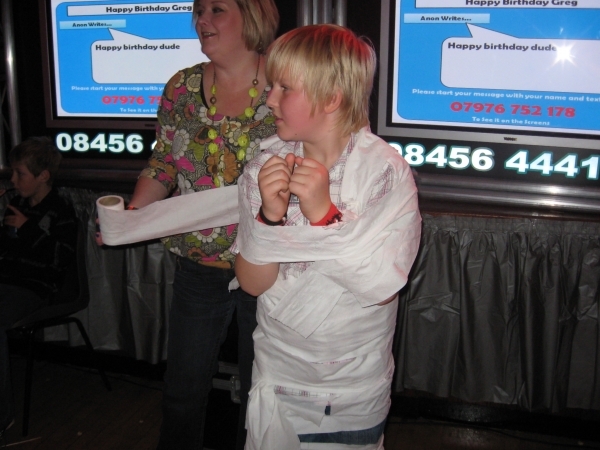 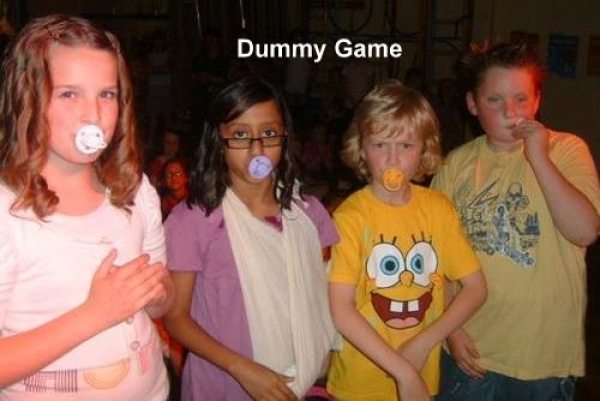 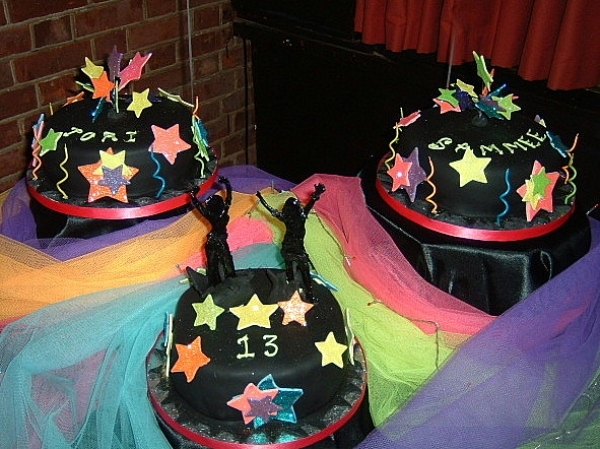 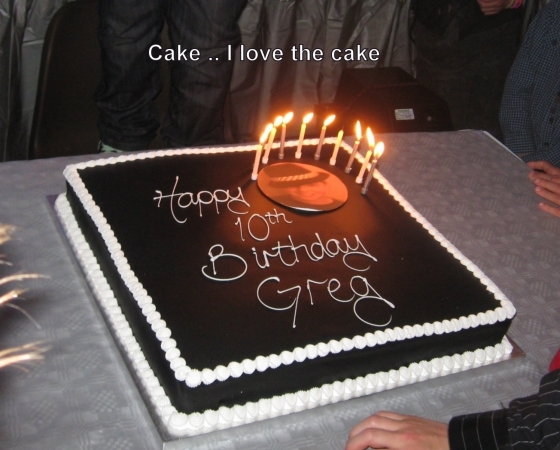 Our Childrens DJ’s based in Cannock will do everything they possibly can to create the most awesome party imaginable.